Late-life depression (LLD) is associated with a decline in physical activity. Typically this is assessed by self-report questionnaires and, more recently, with actigraphy. We sought to explore the utility of a bespoke activity monitor to characterize activity profiles in LLD more precisely. 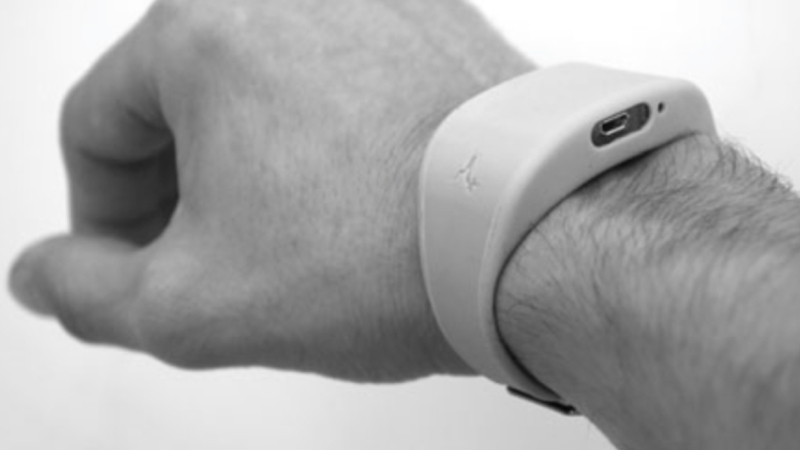 The activity monitor was worn for 7 days by 29 adults with LLD and 30 healthy controls. Subjects underwent neuropsychological assessment and quality of life (QoL) (36-item Short-Form Health Survey) and activities of daily living (ADL) scales (Instrumental Activities of Daily Living Scale) were administered. Physical activity was significantly reduced in LLD compared with controls (t = 3.63, p < 0.001), primarily in the morning. LLD subjects showed slower fine motor movements (t = 3.49, p < 0.001). In LLD patients, activity reductions were related to reduced ADL (r = 0.61, p < 0.001), lower QoL (r = 0.65, p < 0.001), associative learning (r = 0.40, p = 0.036), and higher Montgomery–Åsberg Depression Rating Scale score (r = −0.37, p < 0.05). Patients with LLD had a significant reduction in general physical activity compared with healthy controls. Assessment of specific activity parameters further revealed the correlates of impairments associated with LLD. Our study suggests that novel wearable technology has the potential to provide an objective way of monitoring real-world function.